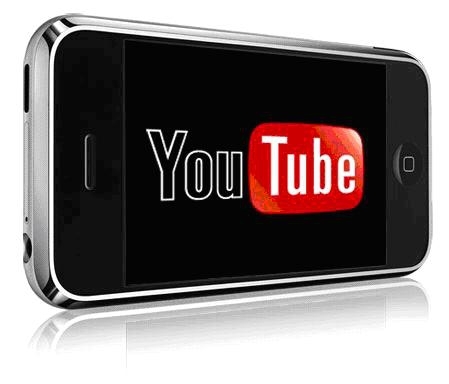 Microsoft-Google About To Spar Over YouTube App For Windows Phone 7? "Microsoft is getting involved with the European Union's antitrust investigation regarding Google, mostly regarding the lack of information Google provides search engine competitors for indexing YouTube videos. But even more interesting is Microsoft's claim that their app is lacking because Google won't provide the Windows Phone 7 team with the necessary data for the YouTube app that the versions on Android and iOS have." Ok, here's a little potential mudslinging between industry behemoths to whet your appetite. It seems that Google may have enabled its own Android phones, and the iPhone, to access YouTube metadata in a different way than Microsoft has access to. The net result, reportedly, is a more advanced set of YouTube features for Android and iPhone smarthphones than Microsoft would be able to produce. These features would include the ability to search for video categories, find favorites, see ratings, and more. In short, Windows Phone 7 users would have a less feature-rich experience than at least some other platforms. Is this fair? Is Google playing nice here, or is it protecting it's own intellectual property? Microsoft doesn't think this is very fair and is, in fact, getting involved with the European Union's antitrust investigation regarding Google. I have to say, I have my doubts to how far this is true. Not because I don't believe Microsoft, but because SuperTube (available in the Marketplace) does have such features. Heck, it can even stream in 720p, or if you purchase the app you can download 720p videos to your device. Either way, I hope this conflict quickly gets resolved so that the native youtube experience improves. That would benefit every Windows Phone user, including those unaware of this great replacement.